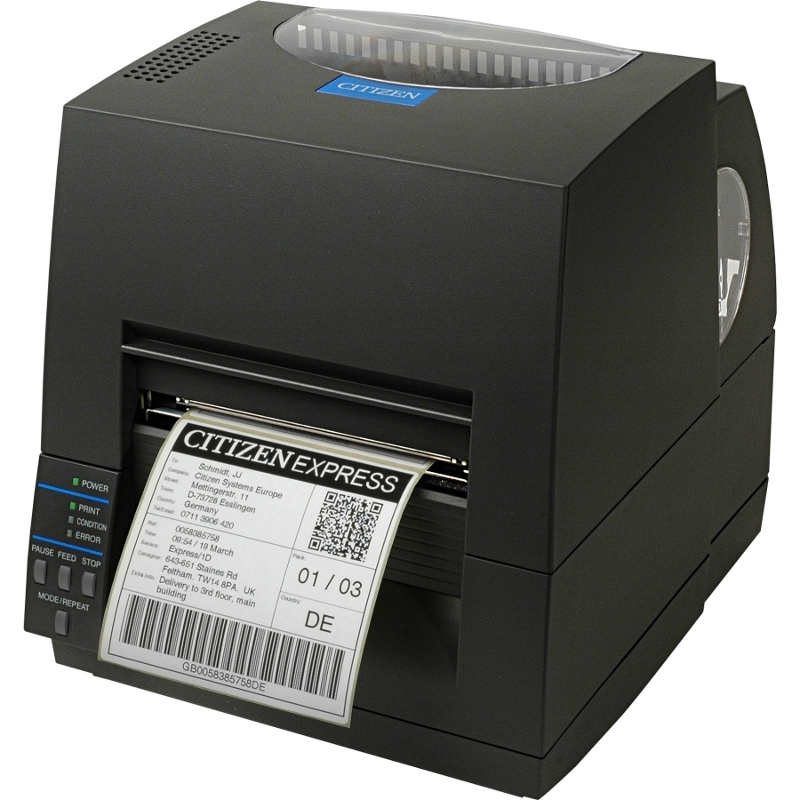 The powerful CL-S631 offers unparalleled versatility in the desktop thermal printer class. Printing in both direct thermal and thermal transfer modes, the CL-S631 features a 360-meter ribbon for greater productivity and reduced downtime. Citizen's unique metal Hi-Lift™ mechanism allows easy access for loading of media and/or ribbons and the adjustable media sensor can handle a wide variety of label configurations including standard and paediatric medical wristbands.